A lawyer for Patrisha McLean says the legal papers filed Thursday cite "adultery, cruel and abusive treatment, and irreconcilable differences." Patrisha McLean and Don McLean at the 35th Annual Songwriters Hall of Fame Awards on June 10, 2004 in New York City. 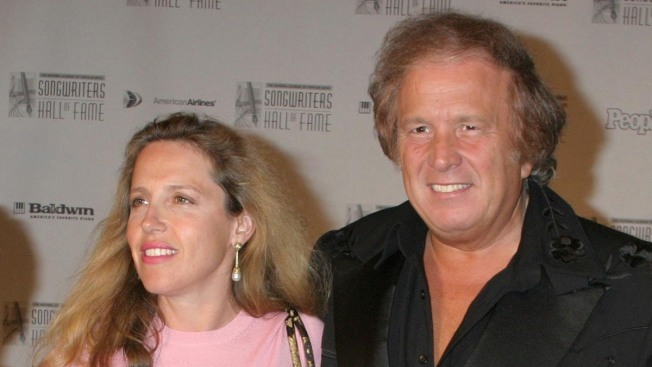 The wife of "American Pie" singer and songwriter Don McLean has filed for divorce in Maine. A lawyer for Patrisha McLean says the legal papers filed Thursday cite "adultery, cruel and abusive treatment, and irreconcilable differences." The two have been married for 30 years. Camden resident Don McLean was arrested in January on charges including domestic violence assault. 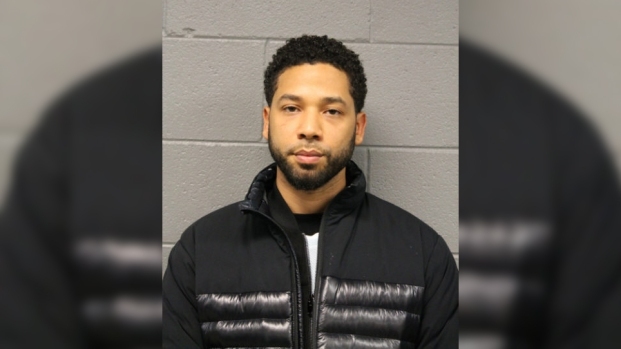 He has pleaded not guilty. He has been prohibited from having contact with his wife. A statement from Patrisha McLean's attorney, Gene Libby, says she's gained "strength and insight away from his influence and control." Don McLean's divorce lawyer, Michael Asen, said his client denies the characterizations made by his wife's lawyer. He also says Don McLean "cares very deeply about his wife and family" and that "this wasn't what he wanted."